2. 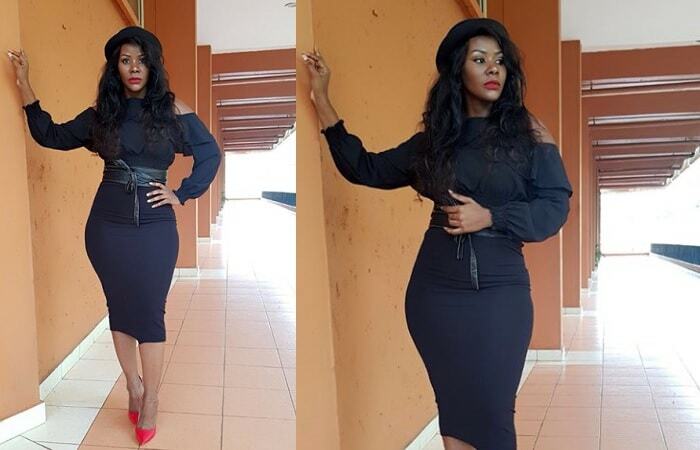 Desire Luzinda Searching - Now this was very good news to many of her fans who had always wished to have a piece of her, the 'Damn' singer revealed in her interview with NTV's Faridah Nakazibwe that she was searching, but the right man has to be the wealthy type. "I can't date you if I have more money than you, you will be breaking me," She added. Asked if she was seeing someone, her response was; Of Course! 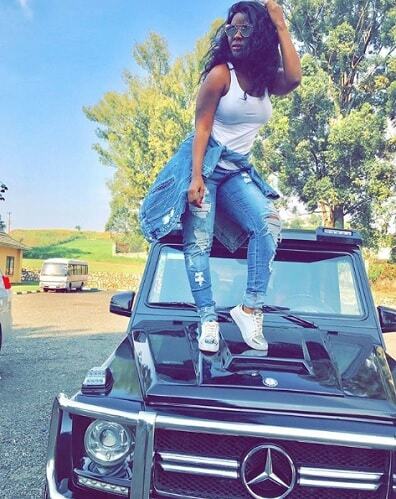 But she would not reveal who the prince charming is..The last we kept tabs on her as far her relationship goals were concerned, she was an item with Masaka based businessman, Emmanuel Lwasa whose ride she is stepping on in the above pic.